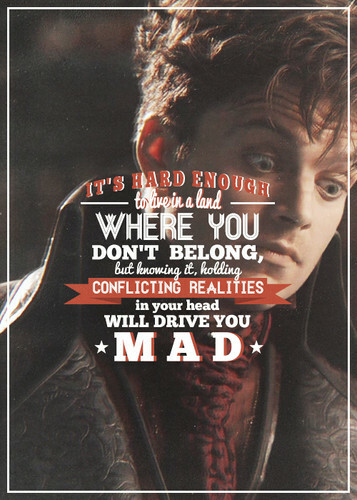 Jefferson. . Wallpaper and background images in the वन्स अपॉन अ टाइम club tagged: once upon a time season 2 2x05 the doctor sebastian stan jefferson. This वन्स अपॉन अ टाइम fan art contains हस्ताक्षर, पोस्टर, पाठ, चॉकबोर्ड, साइन, and साइन इन करें. There might also be मोबाइल फोनों के लिए, हास्य पुस्तक, मंगा, कार्टून, एनीमे, कॉमिक बुक, and manga.